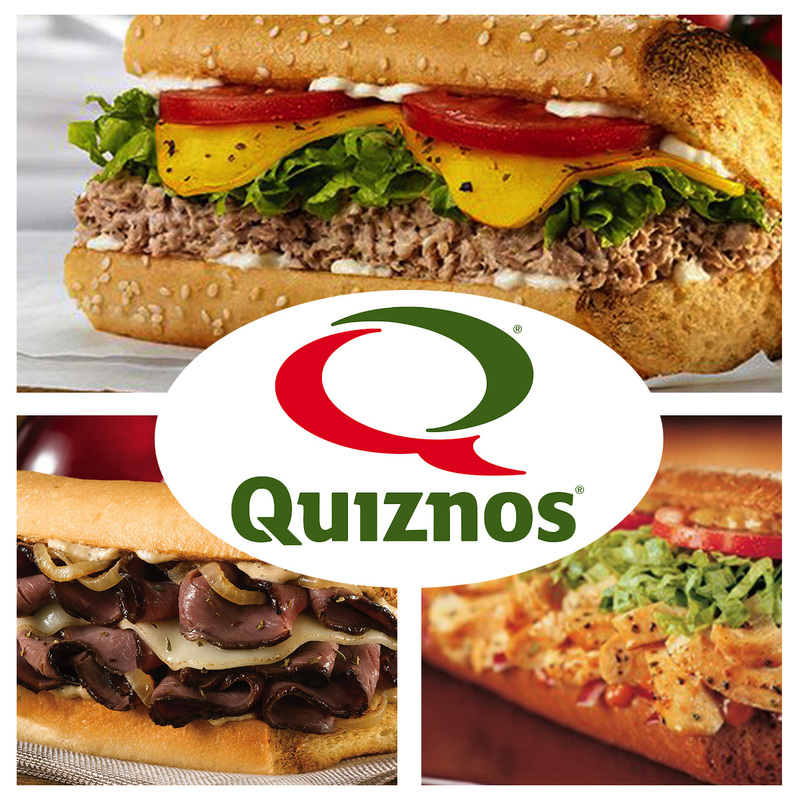 Here’s a quick guide to Quiznos’ delicious sandwiches. There’s the Classic line, which features the Classic Italian, Traditional, Chicken Ranch & Swiss, Honey Bacon Club and Classic Sub. The Signature line that offers Chicken Carbonara, BBQ Chicken Melt, Pulled Pork with BBQ Sauce, Honey Mustard Chicken and Meatballs in Marinara Sauce, and the Savory Steak line offering Peppercorn Steak, Double Cheese Cheesesteak, Zesty Grille Steak, French Dip, and Garlic Steak. If you want to give the latest sandwich joint a spin, head on over to the branch nearest you—Alabang Town Center, Bonifacio High Street, Eastwood, Greenbelt 3, Katipunan, or Shangri-la Mall. 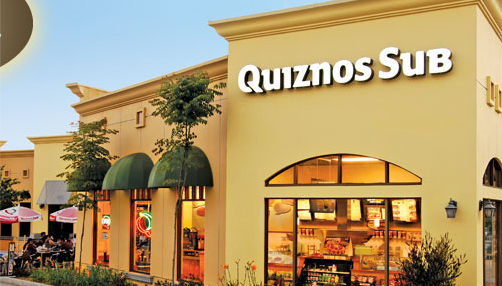 For other information and franchise inquiries, visit the Quiznos website at http://www.quiznos.com.ph.